Mother, wife, federal agent… mortal. 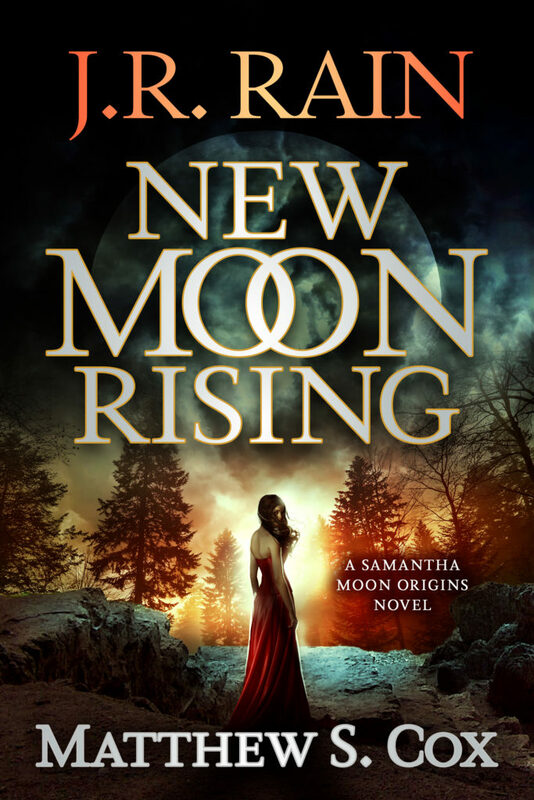 Samantha Moon hadn’t always been a vampire. Once, she had been a wife and mother, happily married to her soul mate and raising two adorable kids. Once, she had been a federal agent investigating a world teeming with sophisticated scams, drugs, human trafficking and violence. She had hippie parents and a caring sister. She had a small home with an irritatingly detached garage. She had friends, colleagues and normalcy. But first, she has a job to do. When her HUD team of federal agents is sent in as backup on a drug raid, she spots a mysterious business card on the fridge. Later, she finds the same card during a routine inspection. Convinced the narcotics traffickers are more widespread than initially thought and are taking advantage of those in need, Sam can’t let it go – even after the gang tries to send her a message written in lead. Yes, her days at the Department of Housing and Urban Development are typically boring, her worst fear, a paper cut, but little does she know that she has attracted the attention of something dark and hungry. Something that’s about to steal her mortal life… and change her forever.